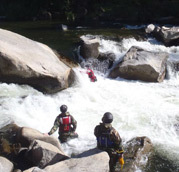 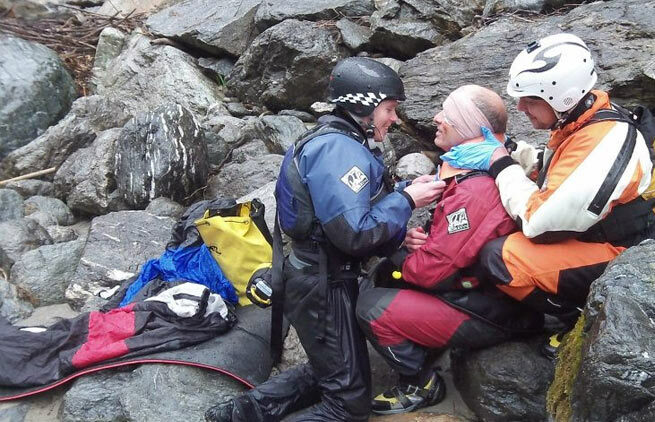 As the California and Western Regional Training Center for Rescue 3 International, Sierra Rescue is the ideal choice for your swift water rescue training needs. 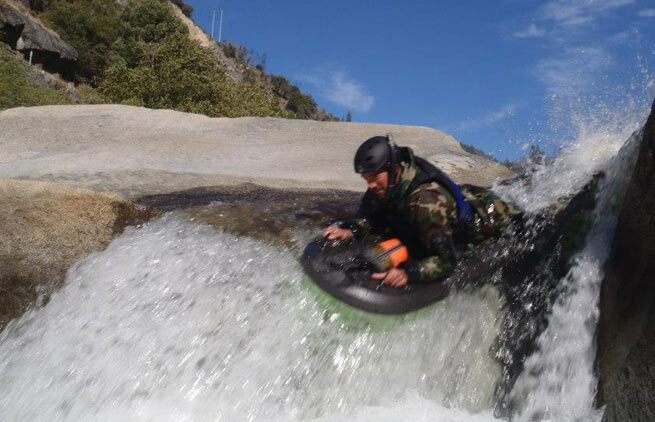 With over 25 years of experience, our classes are customized for your environment. 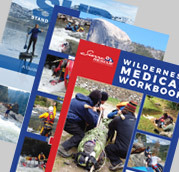 Our wilderness first aid classes are focused on giving you hands on skills and knowledge so that you can make educated decisions and know what to do when confronted with a wilderness setting emergency. 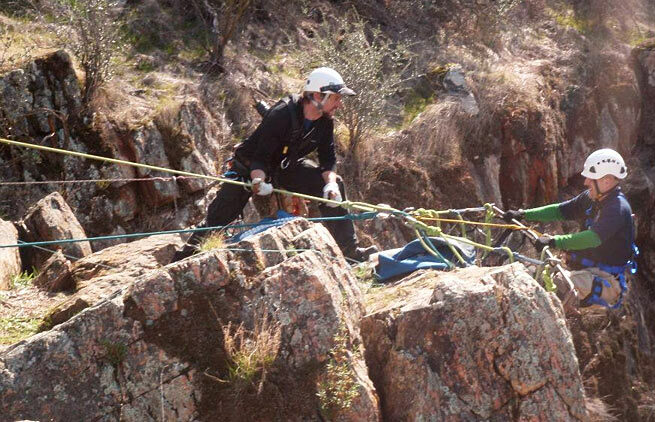 These technical ropes courses are hands on and field oriented. 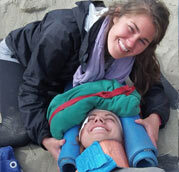 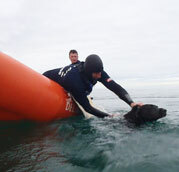 A short classroom session is followed by multiple days of practical field experience. 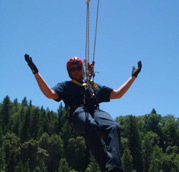 We can create any training experience for your organization! 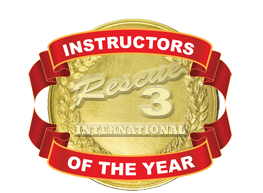 Sierra Rescue is the California & West Coast Regional Training Center for Rescue 3 International. 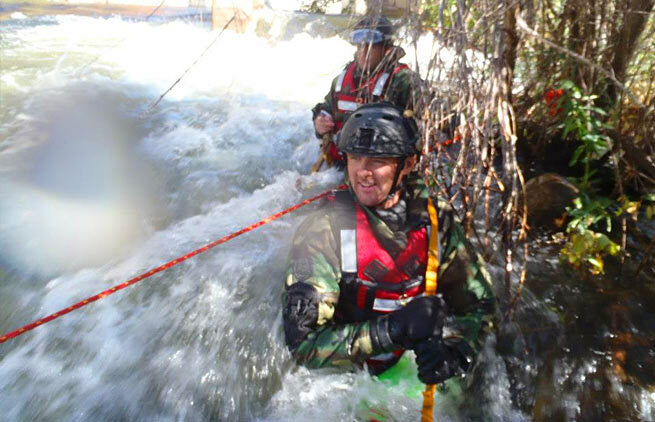 Sierra Rescue specializes in the Rescue 3 Swiftwater Rescue Technician, Whitewater River Rescue, Wilderness Medicine, Technical Rope Rescue, Technical Animal Rescue and Wilderness First Responder Courses,with rescue training facilities near Quincy, CA on the Feather River, Coloma, CA on the South Fork American River, and in Knights Ferry, CA on the Stanislaus River.